Phulae Restaurant Northern Style Restaurant with spicy chili peppers, roasted lobster, papaya salad, pork fillet, fried pork and other menus that attracted customer and come back repeatedly. Phulae Restaurant welcome to the cozy atmosphere of the outdoor can be seen in the atmosphere of the city of Chiang Rai. You can walk in the room that is perfectly decorated. 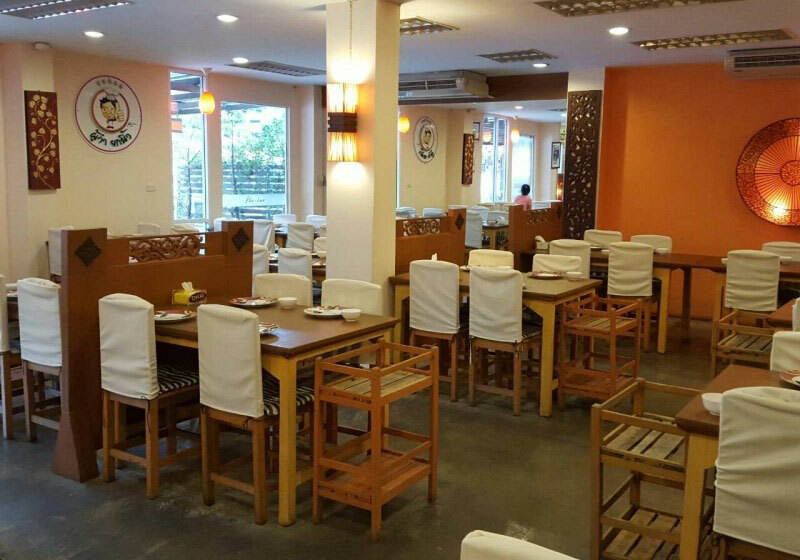 Short Description: Phulae Restaurant Northern Style Restaurant with spicy chili peppers, lobster roasted papaya salad, pork fillet, fried pork and other menus that attracted customer and come back repeatedly.